October has been dubbed Breast Cancer Awareness month. The American Cancer Society (ACS) and the Susan G. Komen for the Cure are the two most visible fund raising groups for the multi-billion dollar cancer industry. The American Cancer Society teamed with the pharmaceutical company AstraZeneca in 1985 to create October as the breast cancer awareness month. AstraZeneca is a major chemotherapy drug manufacturer. The pink ribbon and pinking commercial products gimmick comes from the Komen clan. A small percentage of sales with those “pinked” products goes to contributing toward cancer drug research. Komen's major fund raising efforts include running for the cure, walking for the cure, and other fund raising activities where participants pay for their involvement. The multi-billion dollar cancer industry has been growing for many years now, and it depends on more clients, and NOT finding a cure so new drugs can enter the market. 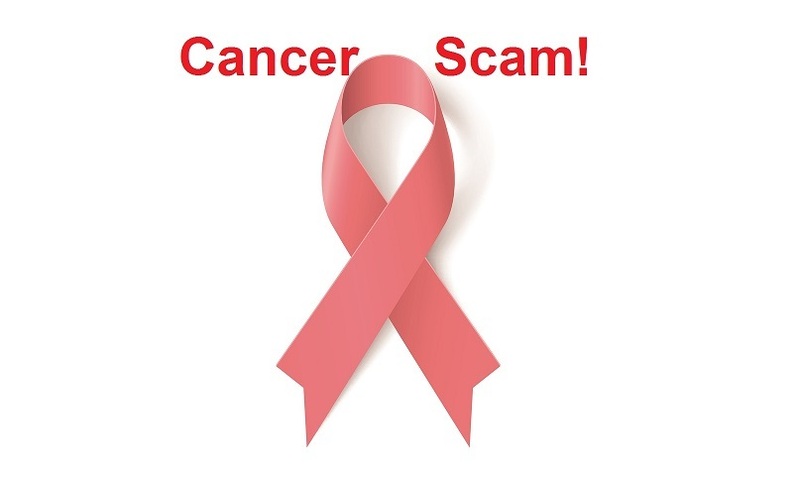 As an alternative to the lucrative cancer drug industry, Ty and Charlene Bollinger's Truth About Cancer events have educated hundreds of thousands of people on real cancer cures, with free online articles and health summits with the world's leading authorities on true cancer research. Mainstream media will not publish this kind of life-saving information, as they are heavily funded by the pharmaceutical and cancer industry. For the first time ever, most of these leaders in the alternative health field are gathering in Dallas, Texas this weekend (Oct. 14-16) for a live-streamed symposium that is offered free to the public.